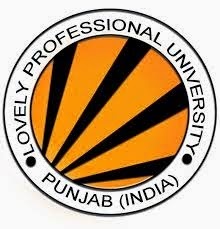 Lovely Professional University (LPU) is a private semi-residential university created under the state government private university act. LPU claims to be the largest private university in India in terms of number of students on a single campus and is situated on 600+ acres of green area on NH-1 at the entry of Jalandhar city. The university has more than 25,000 students from 28 states and 26 countries around the world. It is recognized by UGC under Section 2(f) of UGC Act 1956. How to apply: Interested and Eligible candidates may send their duly filled application & resume along with recent passport size photograph and necessary documents to the following address and by mail within 7 days from the date of advertisement.